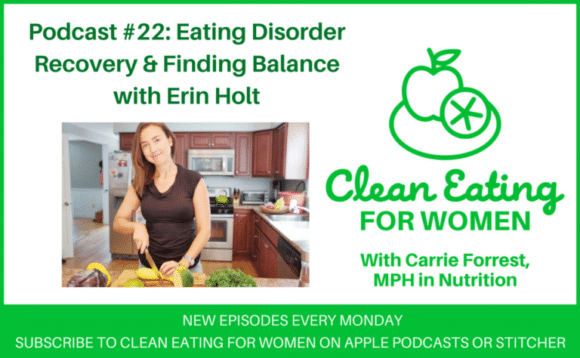 Erin Holt is a holistic nutritionist and my guest on episode #22 of the Clean Eating for Women podcast. 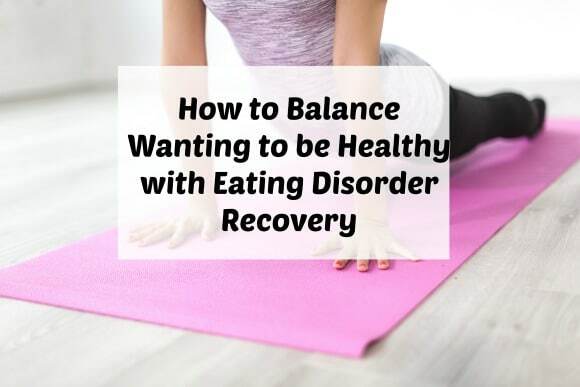 Erin shares her experience with overcoming an eating disorder, and how to balance wanting to be healthy with these disordered eating patterns. This is such a great post. Eating disorder is more common than we thought. Thanks for sharing. I know many people suffer from eating disorders and it is so sad. This was a great read! 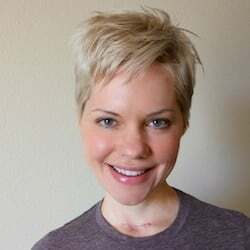 Scleroderma is such a nasty disease. I am glad she finds relief in diet and yoga. I feel so sad for people who suffer with eating disorders. I think a lot of times they are misunderstood by the rest of the world. We even see jokes about eating disorders on TV and in movies. I think we often forget the suffering that the person is going through. It’s a huge challenge, and in no way easy! This is such an unbelievably important subject. Thank you for taking your time to give it some thought and place on your blog.